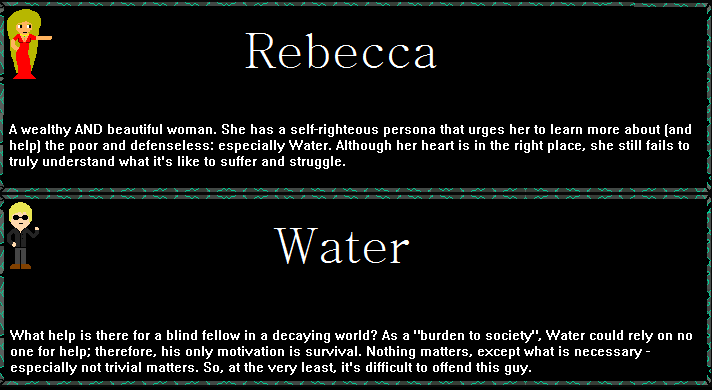 Rebecca and Water now have proper bios thanks to Yuyubabe. Newest addition to the team, Azul. I like B, not too flashy, not too plain, just right. ... now her glasses are bugging me. ._. I gotta say, just thinking about the amount of conditioner these girls must go through makes me cringe a little bit. Ha ha, it turned out technicolor vomit, so I toned down the colors a lot. I can worry about polish when it's complete. But till you are not 100% satisfied, you should work on them, I am doing the same on my "Snowdrop's Journey" RPG at the moment. 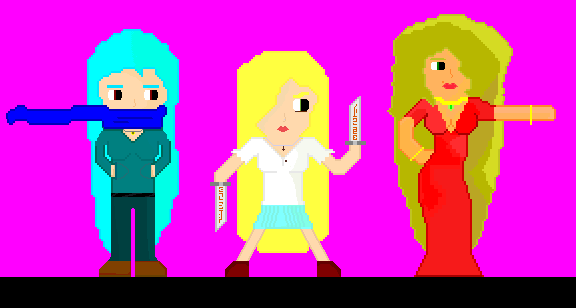 But after all I hope to release the second demo before christmas. Aw, I don't want to make you feel bad or anything. 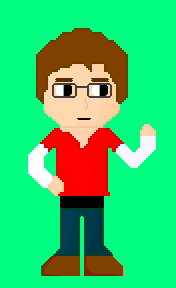 I just want to help out and get some more spriting experience. That's true, though I find it helps to practice a little bit every day. 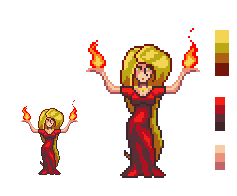 If you really want to improve your spriting abilities, try out some different practice sprites or textures. Even if they're not game related, they'll help you improve your abilities. I don't feel bad, I feel inspired. 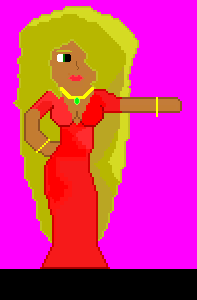 Though I'm not good at this, I still get sucked into messing with my sprites. I'll go to make a small edit that popped into my head, get side tracked, and be done 2 hours later. Just posting to say that this isn't dead, and that I'm still looking for help on this. I guess that's all for now. I'll be posting some real updates in a bit. I'll be posting some real updates in a bit. Hello RMRK. I'm wondering if any of you know the simplest way to add animated cut-scenes into an RPG maker game. Also, this I guess. 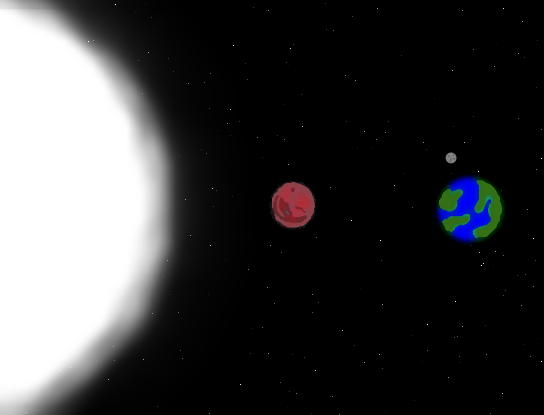 Trying out some different planet drawing techniques. This sure is... an art style I go going there. What sort of art style are you actually wanting to go for? I like where this one is going, it's still in development obviously. 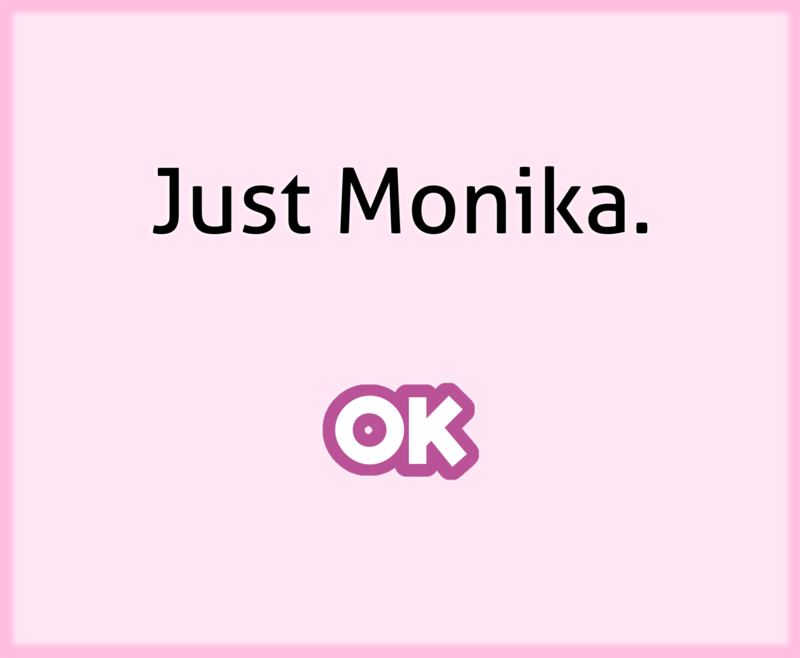 Kinda, um... I like the over sized head thing, but I don't know how to draw anything necks. It makes it look like they don't have necks, which I don't like. 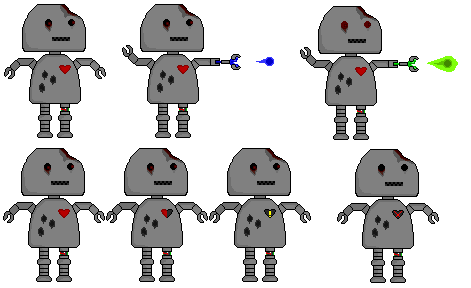 If you ever feel like playing around with my sprites again. I'd really love to see what you could do with Rebecca. Also, bit update! These are now the only characters in the game. All other characters will now be forgotten about. Also, y u no like male characters. They have the short hair. I haven't figured out how to draw chins or cheeks. The females all have their cheeks mostly covered, and a lot of their necks too. Rebecca isn't white. She's Latina. I realized I hadn't updated this in forever (apparently at least 60 days). I restarted the project because I wasn't at all happy with where it was going. 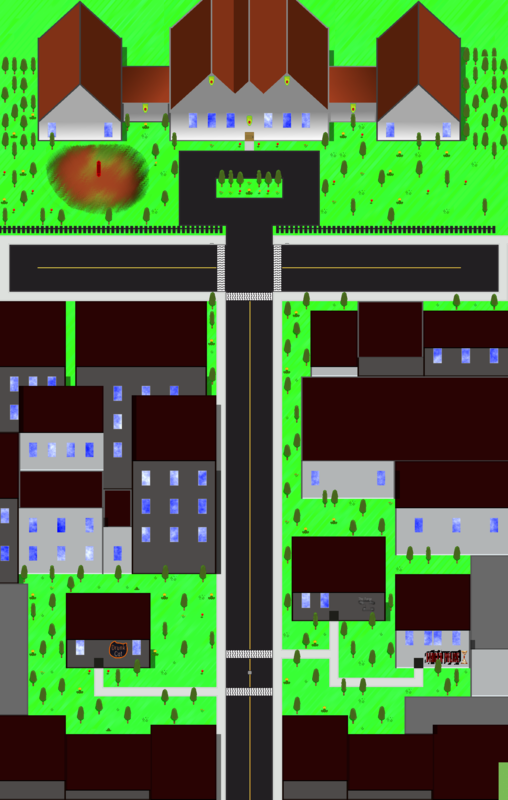 I kept all the graphics and stuff (And the dash city map), but started a new project. 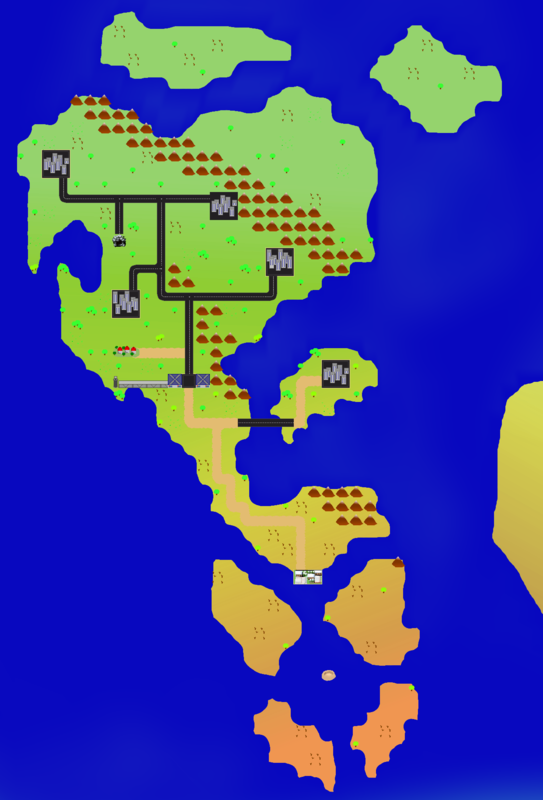 New world map, new cities and what not.